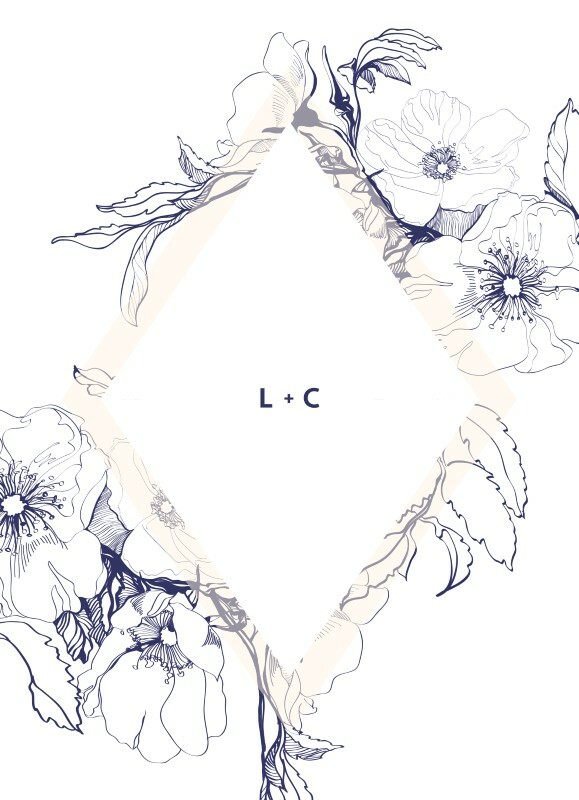 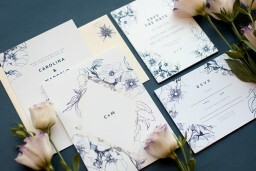 These beautiful navy floral wedding invitations by independent Aussie designer Jamie Lee is influenced by blue contour was inspired by delicate and simple linear drawings of garden flowers. soft cream tones was chosen to compliment the dark blue on this design and would be perfect for those planning a floral event. 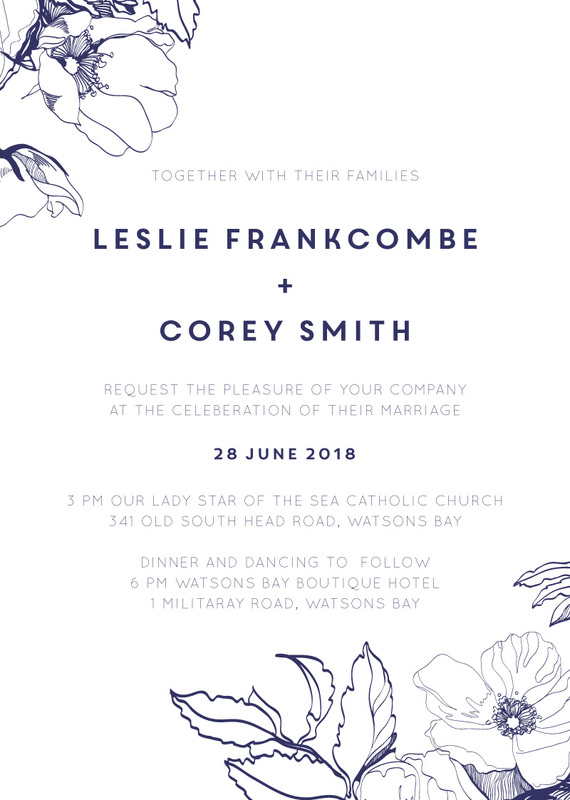 These blue floral wedding invitations from the larger Blue Contour set looks amazing when printed using Digital Printing and we think when it comes to stocks, it looks best on Paperlust 300 GSM Linen.